Marnie Ryan offers expert legal advice in Employment Law, Industrial Relations & Workplace Law, Discrimination Law & Commercial Litigation. Our lawyers provide personalised service and attention to quickly and effectively resolve commercial and employment law issues. 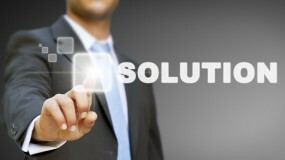 We provide our clients with clear and concise advice to best achieve a timely, commercial and cost-effective solution. 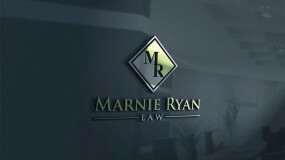 Marnie Ryan Law is a boutique law firm offering expert legal advice Australia wide in Employment Law, Industrial Relations and Workplace Law, Discrimination Law and Commercial Litigation.